We are a Varifocal Specialist Optician.  We only use the highest quality lenses when fitting your new prescription to your eyewear.  We specialise in reglazing Varifocal lenses, and only use the best possible lenses, including: Nikon, Essilor, Zeiss, Kodak and Hoya. 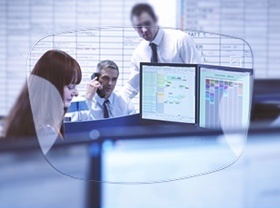 At Lenses-in-glasses we specialise in ZEISS prescription lenses. As the world’s leading manufacturer of precision optics ZEISS combine technical expertise and innovative ideas into exceptional visual experiences. The ZEISS lens product portfolio offers a variety of different product solutions. 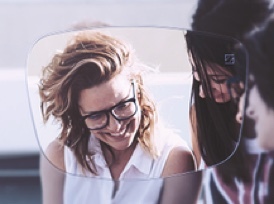 No matter what vision problem wearers are facing, they can be sure to find the right offering for their needs – regardless of whether they need thin lenses, light lenses, correction for special distances: ZEISS has always the right product solution. 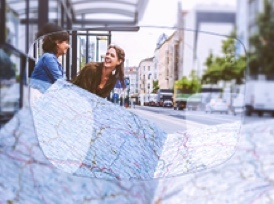 ZEISS progressive lenses are tailored to support your eyes from near to far. The lens design is of key importance. 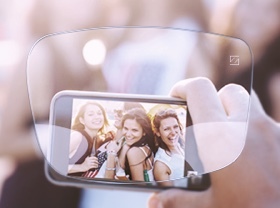 Whether you need lenses for reading or distance vision, precisely fitted ZEISS lenses are a must. Tailor made for office work. Clear, sharply focused vision in the close and intermediate ranges. Harmful blue-violet light was recently identified as being harmful to retinal cells. Causing long-term damage to our eyes and can accelerate the onset of AMD (Age-Related Macular Degeneration). ZEISS DuraVision® BlueProtect reflects parts of the harmful blue-violet light emitted by these sources, preventing light from entering the eye. Want to learn more about our ZEISS lenses? Most varifocals come with limitations, for example, you might experience a ‘swim’ effect and a narrower field of vision. The Varilux S-Series lenses eliminate these constraints, giving you ultimate vision with no compromise. You will feel more balanced when moving and experience maximised fields of vision with Varilux S-series. Want to learn more about our Varilux S-Series lenses?